[…] Reel Sisters of the Diaspora Film Festival & Lecture Series will present more than 30 diverse films that are guaranteed to inspire, uplift and spark dinner time conversations among family and friends. The festival will be held October 24-25, 2015 at LIU’s Brooklyn campus, at Flatbush and Dekalb Aves. Screenings will take place in the Salena Gallery’s screening rooms and Kumble Theater. For schedule and tickets, visit reelsisters.org /kumbletheater.org or call 718-488-1624 / 347-534-3304. A report by Tambay A. Obenson for Indie Wire. Hey NYC! This one’s for you specifically… something to add to your weekend to-do list. See details on the feature-rich Reel Sisters of the Diaspora Film Festival & Lecture Series kicking off tomorrow, Saturday, October 24, through Sunday October 25. 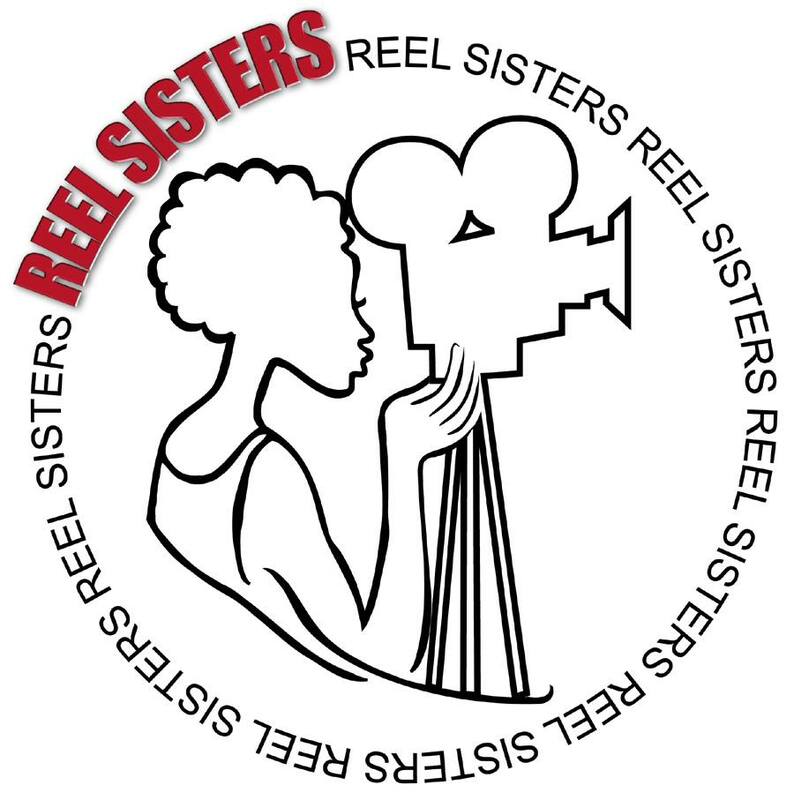 For a full schedule of events as well as ticket information, visit reelsisters.org or kumbletheater.org. Reel Sisters of the Diaspora Film Festival & Lecture Series will present more than 30 diverse films that are guaranteed to inspire, uplift and spark dinner time conversations among family and friends. The festival will be held October 24-25, 2015 at LIU’s Brooklyn campus, at Flatbush and Dekalb Aves. Screenings will take place in the Salena Gallery’s screening rooms and Kumble Theater. For schedule and tickets, visit reelsisters.org /kumbletheater.org or call 718-488-1624 / 347-534-3304.